In an interview with Catholic Radio and Television Network, Most Rev. 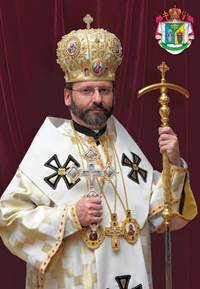 Sviatoslav Shevchuk, Major Archbishop of Kyiv-Halych (Ukraine), Primate of the Ukrainian Greek Catholic Church, made revealing confidences on how his priestly training took place under Soviet socialism, the Zenit news agency reported. The Ukrainian Catholic rite is the Catholic Church’s largest Eastern Rite with more than 10 million members, including in Ukraine and abroad. About half a million faithful reside in Brazil, especially in Paraná and Santa Catarina, while the United States and Canada also have growing Ukrainian communities. Archbishop Shevchuk explained that he grew up in a completely atheistic society. At school “they taught us that there is no God.” The family was the principle means for transmitting the Christian faith. The young archbishop said the first time he saw a priest was during a funeral. This is how the future bishop decided to join the seminary, albeit unlike present-day seminaries. It worked differently then. “The priest I met was also rector of the underground seminary. For me it was the discovery of a whole new world. “I could not meet with my professor each day. The way I studied was very strange, maybe. I would rarely meet with my seminary professors — but at least once every two months. When I saw them, they would always give me a book which I had to copy and study for two months. This is how my priestly formation began. “Neither my mother nor my father were aware of it. If I were discovered by the secret police, my mother, a music teacher, and my father, who was an engineer, would lose their jobs. Many people in Ukraine who were discovered ended up behind bars or in exile. “Thank God nothing happened. For me and for my plan of becoming a priest, the Mother of God had to destroy the Soviet Union. 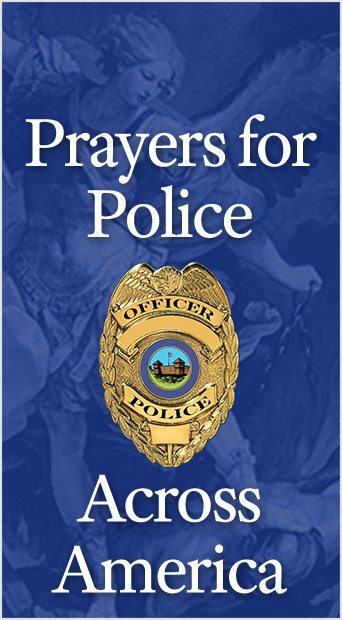 “I remember praying: for men it is impossible to destroy evil, but nothing is impossible to God. “The Holy Eucharist was the central focus of our lives. I remember a priest I once met: he never spoke much about the suffering, persecution and torture; he told me that some times in prison all priests would celebrate the liturgy. “We were stunned: how was that possible? Where did the chalice and paten come from? The now Archbishop Shevchuk first attended a public Mass in 1991, when he had just ended his service as a conscript in the Soviet Army. When he entered the Red Army, all religious life took place in secret, but when he left the Soviet Union was crumbling. 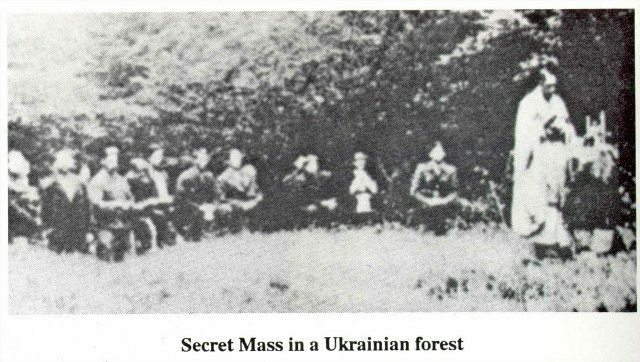 He would attend the Divine Liturgy in the church of his birthplace in Stryj, Ukraine. “It was wonderful, I felt like in heaven! The Byzantine liturgy of Saint John Chrysostom is a symbol of the heavenly liturgy!” he exclaimed. Archbishop Shevchuk explained that “Communism destroyed our society, and it is only through the grace of the Holy Spirit that the Church can heal these wounds. Only heroism in the Faith — such as Archbishop Shevchuk’s and of the many other priests and bishops who suffered and even died under Communist oppression – leads the true children of the Catholic Church to victory. This entry was posted in Catholic Perspective by Luis Dufaur. Bookmark the permalink.